Holiday shopping season is here and you want to save money! 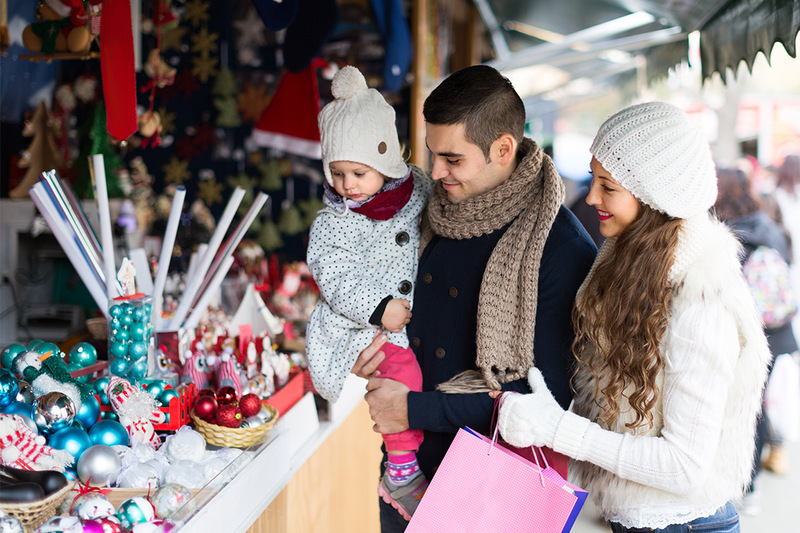 If your holiday budget is still recovering from last year’s shopping or, if you’re simply struggling like most of us in this sluggish economy, you may be having a little trouble getting into the shopping spirit. Knowing how to find a bargain is essential if you have luxe taste but a less than luxe bank account. With a little savvy it is possible to indulge without overspending. You just need a little creativity, a lot of research, and the kindness of strangers willing to share a few holiday shopping secrets and point you in the right direction. It’s usually best to go directly to the source when holiday shopping. Many smaller online retailers don’t readily divulge who makes the items they carry (the item description will just say ‘hounds tooth coat’ or ‘fancy suede platforms.’ If you see something you absolutely love online, and the manufacturer isn’t listed, your best bet is to go to the store and just read the label. If that’s not an option, look for similar online retailers and see if you can find the same item at a store that gives you more info. Yes, this can get tedious, but hey, sometimes you’ve got to suffer for fashion! Once you know who makes the object of your desire, you can check out their website and really get down to some serious comparison shopping. Style search engines are awesome. Polyvore and ShopStyle are great starting points for a fashion hunt. You can search by price, item, trend, color, brand, you name it. Designer Clothes: Unless you really luck out, designer clothes will always cost a little (or a lot) more but if you’re ready to invest do your homework and check these sites for holiday shopping sales. • Tulle makes a great selection of affordable, nicely tailored, vintage inspired coats. • ModCloth also carries lots of affordable, stylish coats by indie designers. • Forever21 has tons of super cheap costume jewelry and fun, trendy accessories. • Fantasy Jewelry Box has a huge selection of moderately priced baubles. • H&M makes a variety of colorful, inexpensive tights that hold up. • Goodwill, thrift stores, and consignment stores are my go-to for great leather bags. You just have to commit to going back regularly until you find your pearl. • Etsy has an almost endless variety of everything, but especially bags and accessories.